The mission of Companioning the Dying, Inc. is to encourage people to live more fully as they confront dying–their own and others’–and to deepen their capacity to be present to themselves, to the dying, and to all of life. reaching out to the general public through programs to assist in the exploration of the meaning of death and offer support for family care-givers. 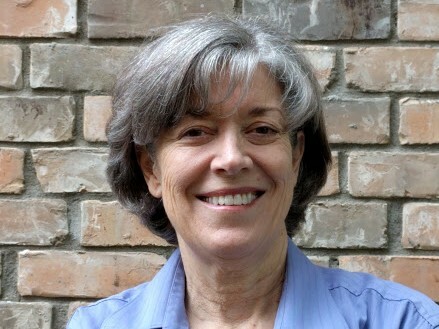 Susan Akers became a Co-Director of Companioning the Dying in 2017, after having been a guest presenter in the program. She is a hospice and palliative care nurse who has been caring for dying patients and their families in the Northern Virginia and Maryland suburbs of Washington, DC since 1998. 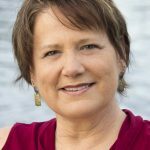 She has also been a guest teacher with the Insight Meditation Community of Washington, providing workshops and retreats on compassionate care of the dying and being present with aging, illness and dying. 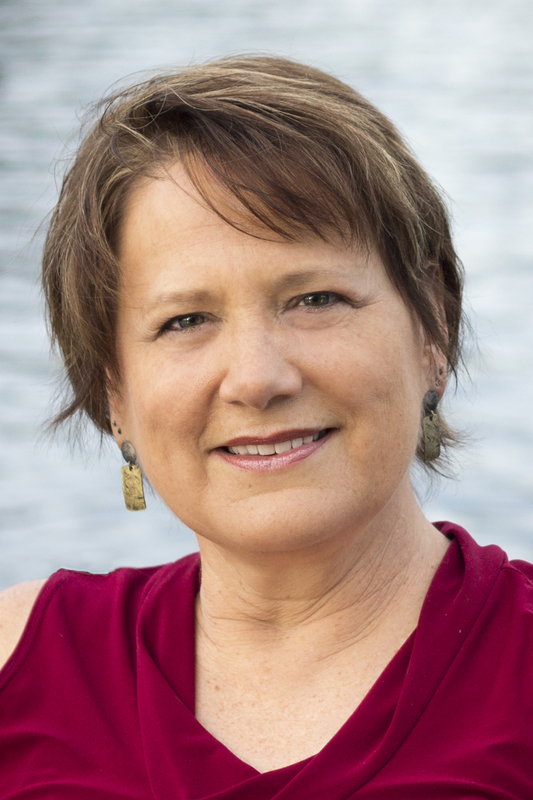 Susan graduated from the Metta Institute End-of-Life Practitioner Program in 2006. She maintains her own daily meditation practice, enjoys hiking, being in nature, and spending time with family including four grandchildren. Janet Booth has focused her nursing career of over 30 years on quality of life and wellbeing, primarily through the lens of end-of-life care and health coaching. 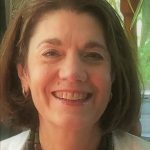 Her current work is as an Integrative Nurse Coach around the practice of wellbeing in aging, illness, and dying — supporting people in navigating serious illness, help families to talk more openly about end-of-life priorities, and provide health coaching for both professional and personal/family caregivers. 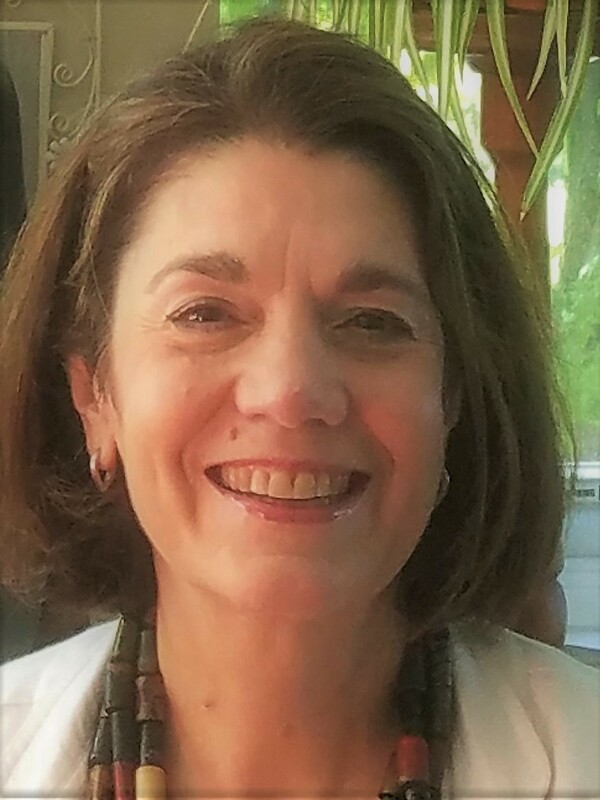 She serves as faculty for the International Nurse Coach Association, including an End-of-Life Nurse Coaching program in collaboration with the New York Open Center. She also served as co-faculty for a course in the DC area called Sacred Journey: Being Present with Aging, Illness & Dying, in collaboration with the Insight Meditation Community of Washington, DC. Jan et Will joined Companioning the Dying as a board member in 2015 and became Co-director in 2017. Janet is a nurse who has spent most of her professional career caring for children and families facing the challenges of complex chronic illness, palliative care needs, and end-of-life decision-making. Her background includes a long tenure at Johns Hopkins in various nursing and clinical leadership roles, ethics committee leadership, pediatric ethical case consultations, and pediatric hospice roles. She has been the Director of Dr. Bob’s Place (a 10 bed facility specifically designed for children at end-of-life) and was selected as an Innovator at the Centers for Medicare and Medicaid. She completed the Metta Institute End-of-Life Practitioner Program in 2015. She maintains a daily mediation practice as a foundation of support for ongoing learning and self-care . . . as each of us is on our very own personal journey. Priscilla Norris is a registered nurse with a long history of hospice care, particularly of people with HIV. Most recently she worked for 13 years as clinical coordinator at Joseph’s House, a facility in Washington, DC offering comprehensive nursing and support services to homeless men and women with advanced HIV disease and terminal cancer, where Priscilla oversaw the care of the residents and served as teacher and mentor for the year-long interns. She has a nursing degree from Catholic University and is a graduate of the Metta Institute End-of-Life Counselor Program. She is a former Co-Program Director of Companioning the Dying. Rose Mary Dougherty, SSND, is the former Co-Director of Companioning the Dy ing, which she co-founded in 2008 with her friend Amy Hoey. She has ministered in the area of contemplative spirituality for over thirty years, and has authored two books on group spiritual direction and one book on discernment. Rose Mary has accompanied the dying as friend, daughter, sibling, spiritual director, and hospice volunteer. She graduated from the Metta Institute End-of-Life Counselor Program, an outgrowth of the Zen Hospice Project in San Francisco. 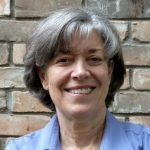 She is also a retired Senior Fellow of the Shalem Institute for Spiritual Formation where for many years she directed Shalem’s program in Spiritual Guidance. Rose Mary stepped back from active teaching in 2015 as she continues to live with the challenges and invitations of Parkinson’s disease. She now resides in Baltimore with her religious community, the School Sisters of Notre Dame. Lee Blank, LMT, RYT200, Co-Owner, Massuage Associates, Inc.